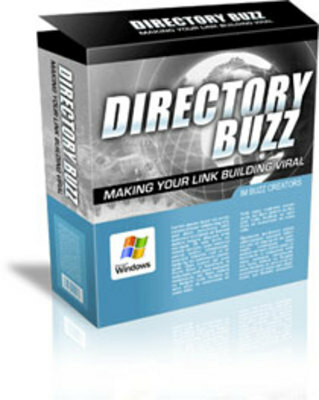 Directory Buzz contains over 200 directories that you can submit your sites to. Automatically rotate multiple titles, descriptions and keywords to make sure your links seem natural and be able to rank for multiple keywords. Loads up to 10 browsers at the same time to speed up your submission process, and more!